Welcome to our member events page! Here you will find details pertaining to upcoming and previous member focused events that we host at ArMA. 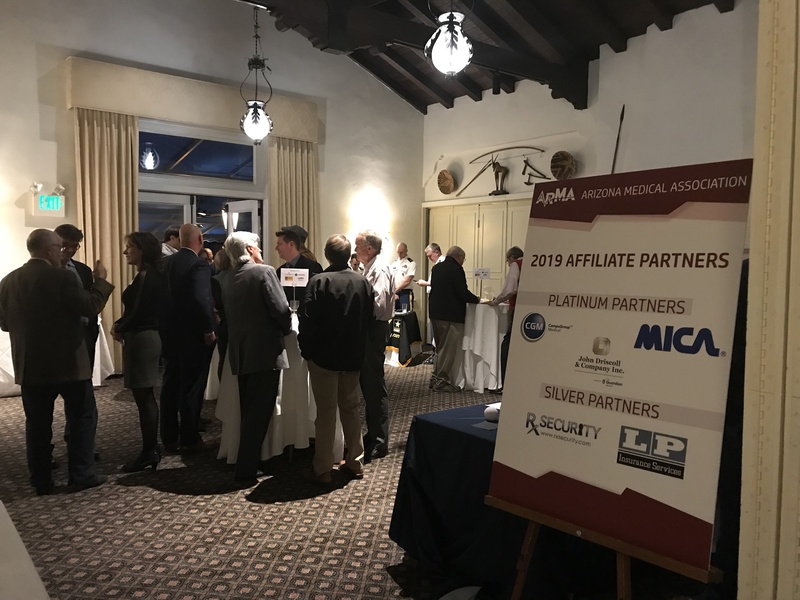 Our Southern Arizona members enjoyed a happy hour networking event on January 23, 2019. This event brought together members of various backgrounds and specialties. Below are some pictures of the event. Our members enjoyed a happy hour event on October 24, 2018. This event allowed for our members to network with fellow physicians, residents, and medical students. This event was the first of many to come! ArMA President, Dr. Traci Pritchard addressing the crowd at the event.